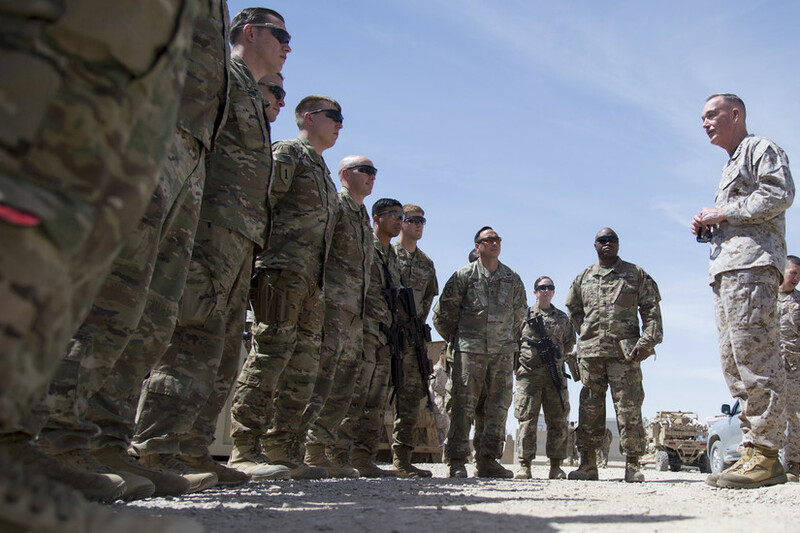 The president appears to take issue with reports issued by the so-called SIGAR—the Special Inspector General for Afghanistan Reconstruction—which track reconstruction efforts in Afghanistan and expose waste, fraud and abuse of taxpayer dollars. The public has a right to know about the hundreds of civilians who were killed by U.S. and Afghan government airstrikes in 2018, and that the U.S. has continued to fund Afghan military units accused of human rights abuses. The public has a right to know how we have spent more than $100 billion in U.S. taxpayer money in Afghanistan, including the estimated $15 billion we have wasted over the past decade. The president’s claim that “the enemy reads those reports” is disingenuous. Information deemed sensitive is classified—and if anything, more information is classified now than is necessary. It also comes soon after the military stopped releasing information on airstrikes in Afghanistan that it had released in the past.